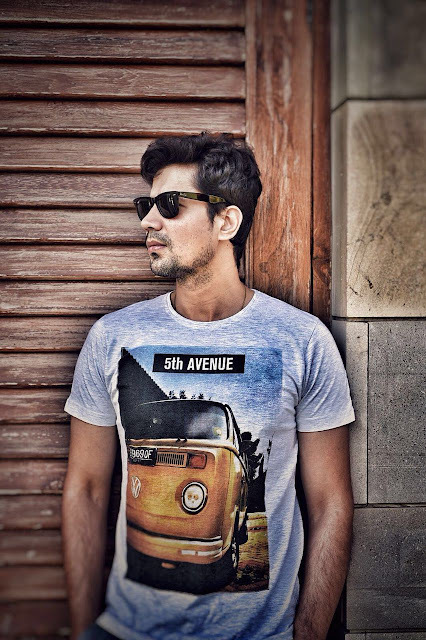 Sumeet Vyas, who was last seen in the ultimate all girls film Veere Di Wedding has been taking it easy since his hit film made waves in the industry. The Permanent Roommates actor, who is currently shooting for Voot’s It’s Not That Simple Season 2 has been keeping up with something else as well. Apart from being a gifted actor, Sumeet is also a gifted writer. Sumeet is currently penning his first ever feature film after having worked on a show and a digital feature film in the past. The talented writer has written for web series so far, having even co-written the Netflix original, Love Per Square Foot with Anand Tiwari. The actor, who is also in the midst of writing season 2 of TVF’s popular series, Tripling, which he also stars in, with Akarsh Khurana, has wanted to venture in feature film writing for quite some time now. Having written and directed several digital pieces, the Ribbon actor will finally be writing something for the big screen. We hear the actor is penning a unique dramedy which he hopes to see in the making in 2019 after finishing his current work commitments. “I have been toying with a couple of ideas for a while now and finally have zeroed down one that I’m most kicked about. I’ll start working on it this year and hopefully by next year it’ll make sense. I’m a little unforgiving, as far as my scripts are concerned, which is why it takes longer than usual, but it’ll be a credible script to say the least. It’s a story about jealousy between a father and a son, a humorous take on how competitiveness in a family can screw things up. To be very honest, I haven’t thought of the cast yet. The story is in my head right now. It needs to come on paper.” the Veere Di Wedding actor said. Given Sumeet’s forte in writing, we are pretty sure it’s going to be one hell of a script!